Daily Constitutional editor Adam Scott-Goulding continues his Cartoon & Comic Book Tour of London with a GUEST BLOG from London Walks Pen David Tucker! 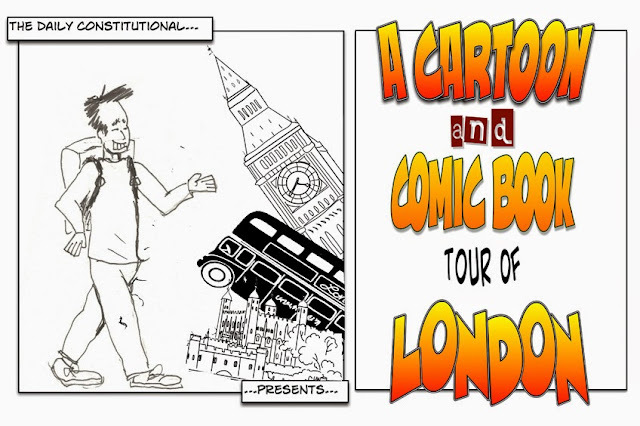 You can catch up with all 33 previous "stops" at the Cartoon & Comic Book Tour of London blog here cartoonandcomicbooklondon.blogspot.co.uk. Perspective. Getting it into. And making connections. 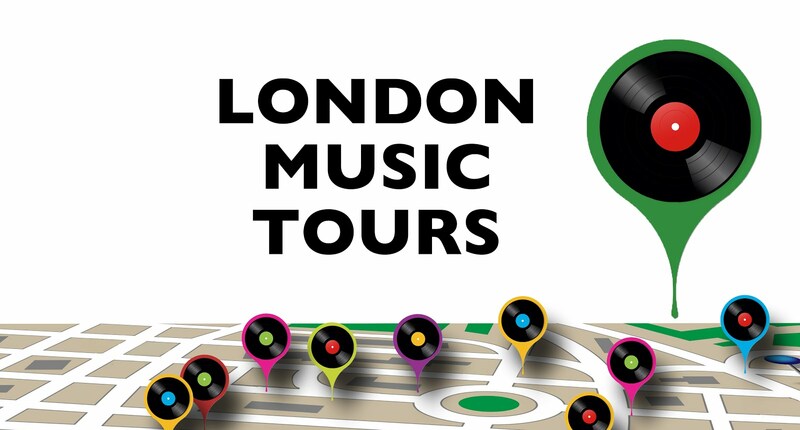 So if you’re walking with us on either our Wednesday afternoon Old Palace Quarter walk or its Wednesday afternoon stablemate the Chelsea London’s Riverside Village walk – let’s make a connection, let’s get things into perspective. 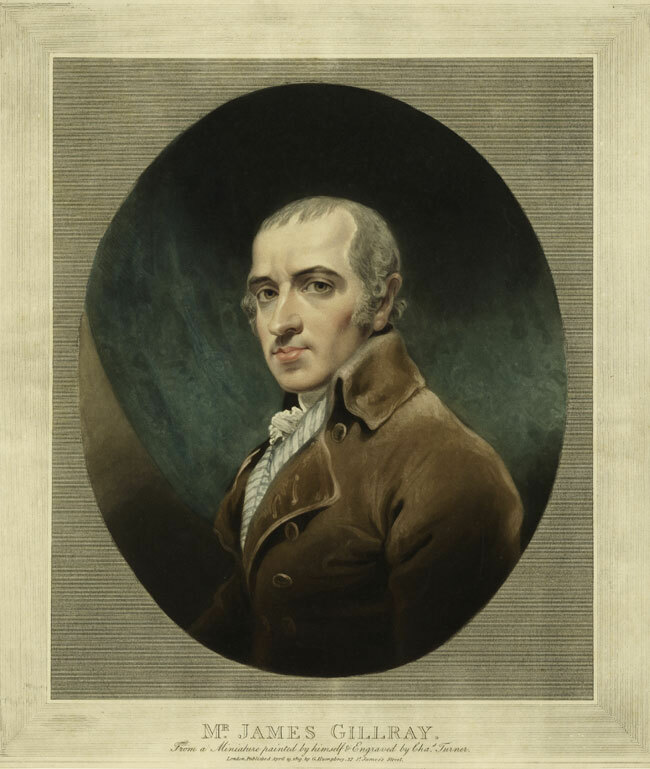 Let’s spare a thought for James Gillray, arguably the greatest caricaturist of them all. And why Gillray now? What’s the now connection? That clip of Hillary Clinton leaving the 911 commemoration service early because she wasn’t feeling well and having the staggers when she got into the limo. The thing’s of course gone viral. It’s in bad taste. It’s cruel – “this presidential campaign is turning into a weekend at Bernie’s”, that kind of thing. There but for the grace of 220 years goes HRC. And quickly, let’s do the connections with our two walks. 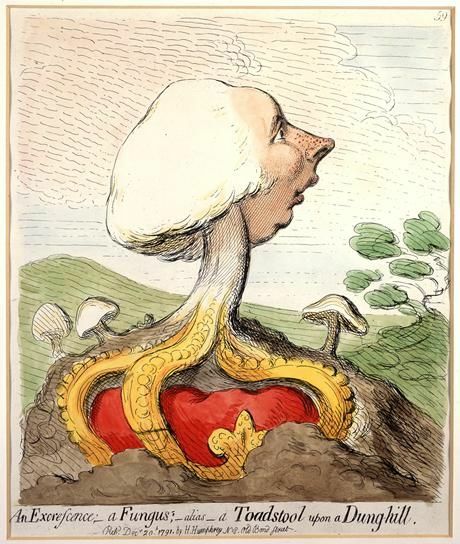 Gillray was born and grew up in Chelsea. His father, a Scot, had been a blacksmith. Gillray pere joined the cavalry, lost an arm at the Battle of Forteney. He became a pensioner at the Royal Hospital. He joined the extreme protestant second the Moravian Brotherhood. He was the sexton as their burial-ground at Chelsea for over 40 years. I think there’s a fair chance that Gillray senior’s Moravian outlook “influenced” his son’s turn of mind. The Moravians were convinced of the fundamental depravity of man and the worthlessness of life; their cheerful reckoning was that death was a welcome release from life’s afflictions. And as for The Old Palace Quarter… Gillray lived at 27 St. James’s Street. 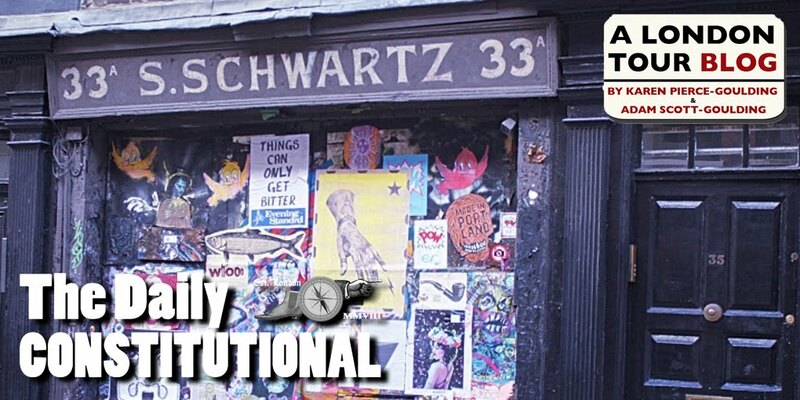 He lodged over the shop of Hannah Humphrey, the sister of his first publisher. She was a maiden lady, 15-20 years older than Gillray. Stuff happened. A proposal of marriage was extended and accepted. The wedding was to take place at St. James’ Piccadilly, Wren’s only West End church. We visit it on the Old Palace Quarter walk. The wedding almost took place. Gillray took fright at the church door and ran away. He came back to St. James’s, though.